The XYZ anime may be nearing its conclusion, however a new series is on the way! That’s right, with the release of the Sun and Moon games less than a month away, a new series will begin! Obviously the series will focus on the Alola region, but in a very unexpected way. The XYZ anime has become very popular with fans. This past season of the anime breathed new life into the series. Many new fans flocked to the series after hearing positive reviews from the current viewers. XYZ upped the animation style for the show as well as quality. Unlike the previous generations’ anime, the companions were well liked, and the story was vast as well as interesting. Due to this, it become popular rather quickly. However, within recent weeks, the next anime season was announced. We got our first look at Sun and Moon’s anime on September 13th 2016. 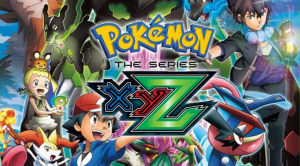 Fans of XYZ were eagerly looking forward to see how the series would continue with how good the past season was. Most reactions to the trailer were not particularly positive, however. Many did not like the looks of where the series was going. 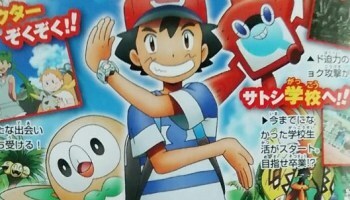 The new look of Ash that many people where turned away by. Revealed in the October Issue of CoroCoro. However, while the new series may seem bad to people, there seems to be a lot of good reasons to watch. Before getting into the specific reasons, let’s take note of what people don’t like in the trailers. The animation change was viewed as childish (especially Ash’s new look and animations), as well as being unappealing to a lot of people. However, a good amount of these unappealing claims stem from screenshots taken at the wrong moment, in the middle of movement. These mid-animation moments appear to be based on popular trends in Japanese anime. Examples include poses to trigger power moves (although this comes from the games first), comedy used to move the story, and the usage of funny expressions to make people laugh. These changes were most likely implemented to boost the anime’s ratings in Japan, since they have decreased over the years, and lost out to shows such as Yo-kai Watch which uses these tactics. Moving on, let’s start with some reasons based on the XYZ anime season. 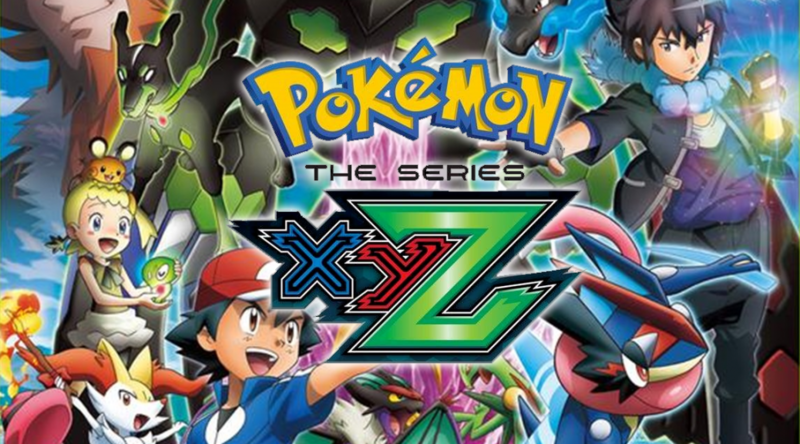 Art work of the XYZ series. The XYZ anime showcased stronger story-telling. This likely came about from the realization that watchers didn’t enjoy the result of Black and White’s anime.  In the Black and White season, episodes started with a seemingly linear story, but over time the quality decreased, and the lack of story for the anime – based on the most story-heavy games – turned viewers away. XYZ managed to fix this and provide an interesting and well designed story to viewers. It is hoped that the creators will deliver another great story, especially with all the content Sun and Moon will contain. XYZ’s anime brought many fans to the show, both old and new. After realizing that this new formula worked for XYZ, a fully connected story and well thought-out character development will most likely be carried over to Sun and Moon to keep the appeal it had going. It would be logical to replicate what made the series great, and move forward from there with this new season. We could see more backstories for characters and another connected story with multiple arcs if all elements of Sun and Moon come into play (such as the Ultra Beasts, Aether Foundation, and more). The XYZ anime showcased that the writers were able to work well with completely new ideas. The anime was the starting point of the Zygarde forms as well as the recently revealed Ash-Greninja. Both of these played a big role in the overarching story of the XYZ season. The way these completely new creations were handled was received very well by fans. This could lead to even greater story arcs with all of the new and unique Pokémon in Sun and Moon! We may even see future ideas incorporated into the Sun and Moon anime first, before whichever title is next after Sun and Moon. With those bits of speculation based on X and Y out of the way, let’s take a look a look at the trailers we have received so far. The above trailers give us a small but pretty interesting look at what way the series will go. Let’s bring up the biggest factor to consider – the new series will take place in a school setting (at least for some time). 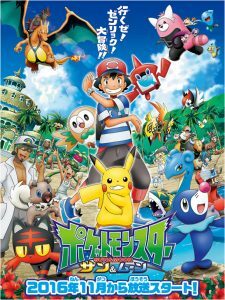 The plot for the season involves Ash going to Alola with his mother (who may or may not stay throughout the season) and participating in this new school. This is a drastically different setting compared to the usual anime formula. Ash usually forms a group and ends up traveling around the region. The setting of the anime is stationary and seems to be like that for some time, although he will probably end up travelling at some point. For now, it appears that Ash will go on many adventures within the area and participate in school with some of the Trial Captains (Lana, Mallow, Sophocles, and Kiawe), as well as Lillie. A look at the trial captains and Lillie. Many people find this to be a boring change from the serious feel of XYZ, and believe it will be nowhere near as good because of the more carefree feeling and art style this season has. In my opinion, these shouldn’t be used to discredit the season. Another complaint is the change in art style and how characters look in it, specifically Ash as mentioned. However, the art style is reminiscent of a popular trend in anime. The art style could be compared to that of anime like One Punch Man, a recently popular anime with many. 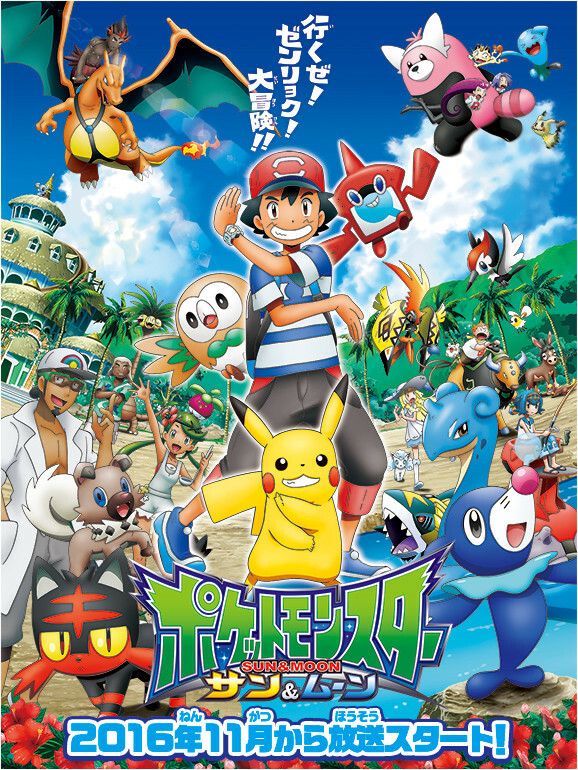 The change was most likely shifted to this style to better design the episodes and giving them a new and fresh look to capture all the adventures one can have in Alola. We may never know why the change in style was implemented exactly, but a concept like this isn’t too Farfetch’d to be real. Regardless, this could become a positive change in future and work in the creator’s favor when design the anime episodes. The school setting is viewed as a setback to people from how XYZ was handled. A statement that seems to have been made about this is that “since Ash is so experienced and traveled, it makes no sense for him to be in school. He knows plenty by now!” I believe that this statement is fair but also may not be fully accurate to the Alola region, as there are potentially some good reasons for Ash being here. Bewear just wants a hug! The most likely reason is that Ash is going to school to learn about the region. If we look at the Sun and Moon games so far, there are so many major differences to past games. There aren’t any Gyms, a few Pokemon from Kanto that Ash knows are different in Alola (such as Alolan Exeggutor, who is seen living at the school), and the new Pokémon are very diverse. There’s a bear capable of breaking people’s spines (which we see seems to be one of the first things Ash encounters, as it chases him down destroying trees in the process), demonic sandcastles capable of stealing souls, powerful Totem Pokémon, landmine turtles, and more! Sounds like a pretty crazy place, doesn’t it? 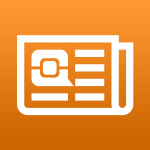 So wouldn’t you want to be informed about all of this before traveling? 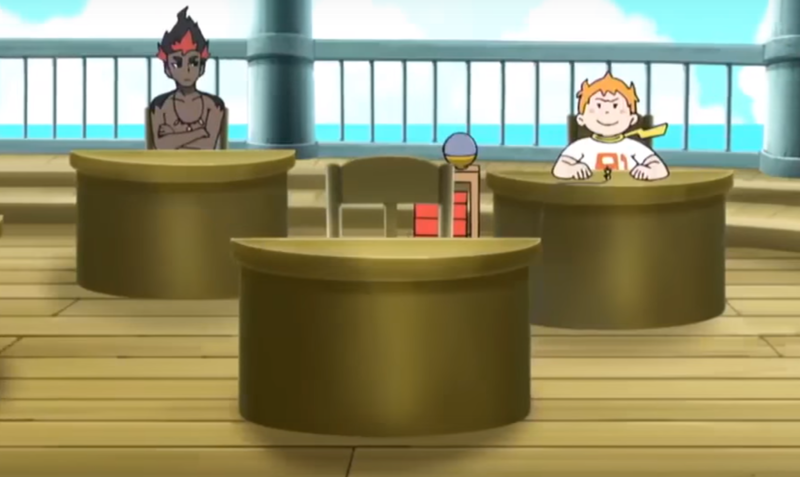 It’s quite possible that Kukui or Samson Oak (who runs the school) place upcoming trainers in this school so that they can be fully prepared for what’s to come. While past regions have had dangers and big differences, Alola arguably has the biggest changes yet! 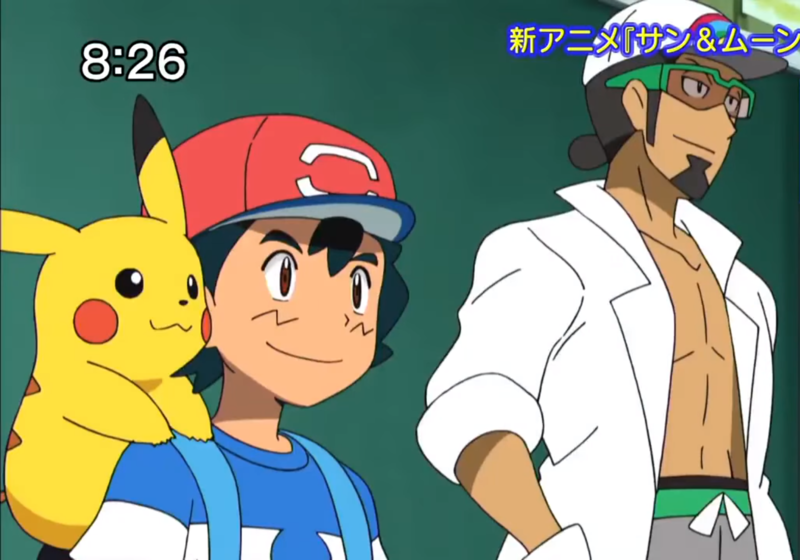 Kukui introduces Ash to his classmates. 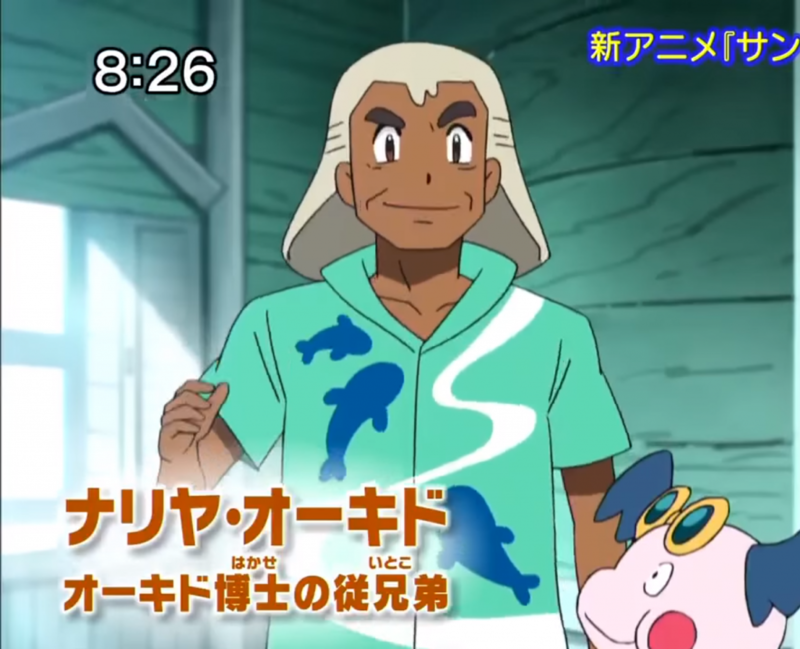 Samson Oak appears and meets Ash and his Mother at the school. Another theory I’ve seen thrown around is that the school is for trainers considered special/gifted or on the way to becoming experts at Pokémon training. The reason behind this is based on the main cast. 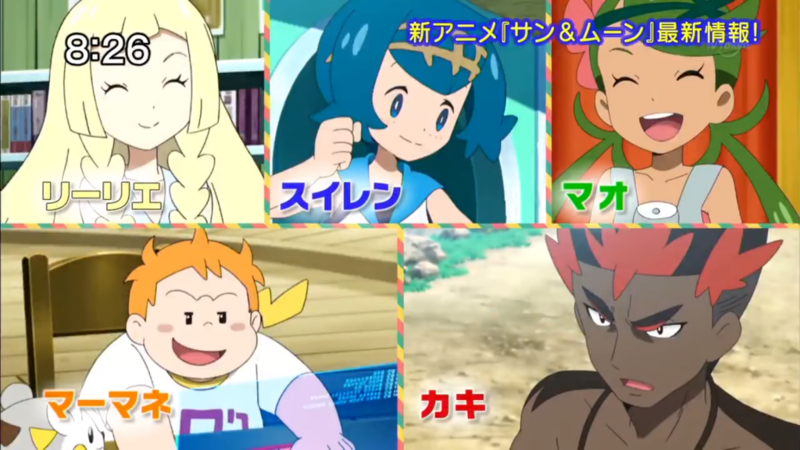 From the anime’s poster and trailers, some of the Trial Captains as well as Lillie are students as well. Could this mean they are studying to take on their roles that we see them have in-game? Sophocles is eager to learn, while Kiawe is the “cool kid” of the class. Lillie also seems to be very smart from what we know about her, so this could further support this theory. Her bio on the Sun and Moon website mentions that she reads a lot. This could lead to her having a lot of knowledge on the region and more. A possible hint for Lillie being smart and skilled comes when she is shown to answer a question about Dragons correctly in the first trailer, while no one else seems to. Based on this, it’s possible Lillie could be very intelligent. Whether she’s good at battling is another question however. 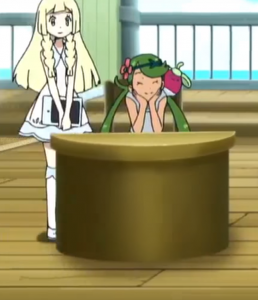 Mallow and Lillie enjoying being students. It should also be noted that schools are popular settings for shows. Therefore, the start of the Sun and Moon anime may be trying to appeal to multiple audiences with this. Furthermore, everyone can relate to being at school. The success of Yo-kai Watch in Japan may have also influenced this decision. It can offer a lot of diversity and can work well in the series favor if done well. Moving on from the school setting, let’s discuss more reasons to check out the series when it airs. Another new twist has been added. This is the increase in main characters. We can deduce that Kukui will be important to each episode (probably in a mentor format to teach the students different things each day). Counting Ash, that gives us seven main characters! In addition to Team Rocket, who the poster shows are still around, this will make ten main characters! What could result from this new series? With all of these characters, we can see a lot of development, like the XYZ saga. The anime gives the fans more background to characters then we may get in game, such as the origin of Team Flare. We also get episodes focused on a single companion. These usually relate to their dreams or goals (such as May and Dawn who wanted to be contest stars) or their personality (such as the episodes about Iris’s past in Black and White, or Clemont’s past and interest in inventions in XYZ). These add much more depth to these characters, and are bound to happen each season. The plot lines created are usually done really well and are a popular episode type to fans. The poster that first revealed the anime in CoroCoro. Here we see all the main characters. So one great reason to watch this series would be to see the character development. Every Pokémon fan has a favorite character, and the Trial Captains so far have been relatively popular with people. We could see some great episodes about them, such as how they become Trial Captains, or about their life as Trial Captains. Imagine different arcs focused on the captains that build up their character and capabilities to excel in their job. This could lead to great moments between Ash and them as they help each other out and explore more of everyone’s personality. If they end up as Trial Captains, or are ones already, then the moments in their trials shared with Ash could make for brilliant scenes in the anime either way! Let’s not forget Lillie though! While we don’t much about her currently, we do know she is important to Sun and Moon’s plot. There are many theories out there at the moment for what her role will be in-game, which would then be transferred to the anime. With so many possibilities, whatever Lillie’s purpose is, she could become a great character with lots of depth. It appears that she and Ash will become friends quickly and like previous companions, she may learn a lot from him. Lillie can end up being like N in the Black and White games. She might not like battling, but watching the way Ash does and the bonds he shares with team members, she may realize it isn’t as bad as she thought. She has a chance to appeal to many people who watch it and could become a beloved traveling companion. With her potentially being connected to the Ultra Beasts and Aether foundation, Lillie may have several big episodes or arcs focused on her role with these two potential threats to Alola. She may even end up being a key factor to stopping the threats! With these in mind, Lillie has a lot of potential and for fans of the character, they may want to tune in and find out what she is like in the anime. We will just have to wait and see what’s in store for her! 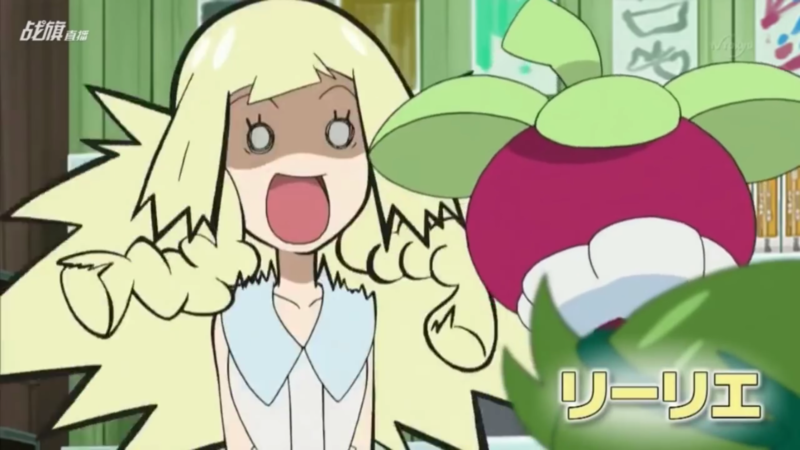 Lillie likes Pokémon, but for some reason can not touch them. What role will this play in her story? Team Skull appear to be reoccurring villains! 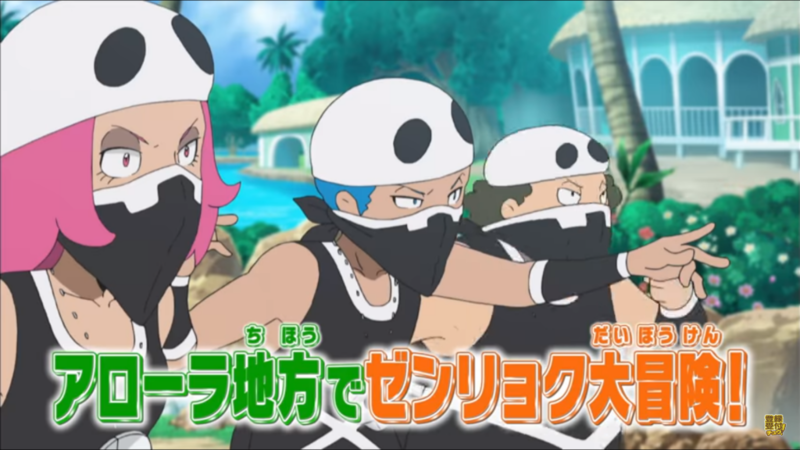 In the first trailer we see that Team Skull grunts show up and appear to be preparing to fight. As this was the first trailer which didn’t show terribly much, it’s likely this encounter takes place early on. Never before have we had a series (since the first arguably) in which the regional evil team from the game had a presence from the start. Of course, those grunts may show up only once early on, but that could still work well. Having their attack set the series up for later Team Skull plots has potential. With Team Skull possibly showing up frequently, we could see a diverse amount of story in episodes. They wouldn’t always be focused on Team Rocket, or maybe we’ll see Team Rocket fight Skull as well from time to time. Having multiple villains from the start is a new change that can lead to the anime season being really different in a good way. There’s a lot of potential for Guzma, Gladion, and Plumeria to get involved and fight Ash and the rest of the gang too. This could lead to a lot of development of their characters overtime. They would most likely show up much later though. Perhaps Team Skull grunts will cause trouble and need to be stopped from time to time. If this were the case, then we may not see the higher ups too often. However, having team Admins or bosses in a more frequent reoccurring role allows us to learn more about them and see them in a way the games may not be able to portray. This is something that fans of these characters would love to see, as their favorite ones get more exposure and focus this way. Moving on, there is another big point regarding Ash that should be considered as a reason to watch the anime. Early on, Ash will receive a Z-Ring! 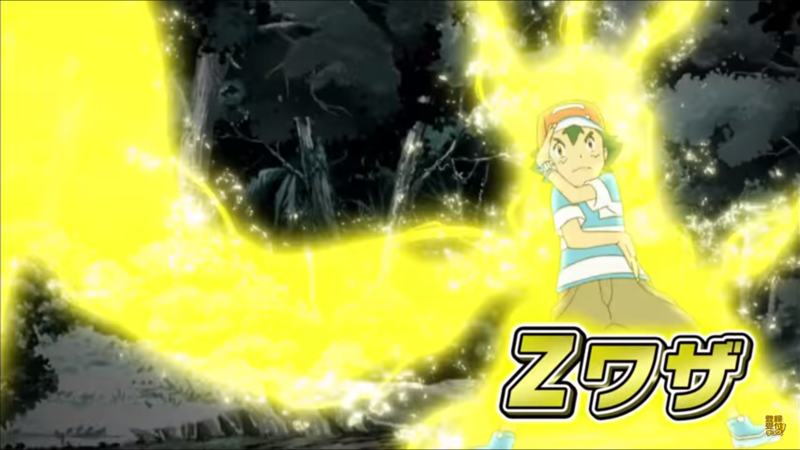 In the first trailer for the anime, we see that Ash has a Z-Ring and manages to use what may be Gigavolt Havoc or Pikachu’s exclusive Z Move Catastropika. To me this is a major addition to the show. In X and Y, the big new feature was Mega Evolution. This played a huge role in the plot of the anime, yet Ash never got the ability to Mega Evolve. He did get Ash-Greninja eventually which was set up to be a Mega replacement. However, fans had wanted Ash to get a Mega and were confused as to why Ash Greninja needed to be one. However, here we see Ash is getting the big new feature almost right away! In my opinion this shows the writers are listening to fans and finding ways to make the anime appeal to more watchers. There is no reason for Ash to not get the new mechanic of a generation, so giving it to Ash in Sun and Moon is a good move in my opinion. Ash also seems mature and capable in utilizing it. This is good, as Ash’s maturity was increased in XYZ. It’s nice to see he can still have some of the fun and goofiness of a main character, while being able to be mature and serious when needed. Ash shows fierce strength in using the Z-Ring’s power! With the art style change, I believe it fits this feeling very well. It’s also worth noting that Ash most likely will be the only at the school with a Rotom-Dex as well, which is nice to see. People disliked Ash’s silly look in the trailers, however in my opinion he seems to still be able to get serious as shown with the Z-Ring scene. He can also get the gear we receive in the games and still be a hero with it, without losing his character traits. Another interesting thing that will happen to Ash is that he meets Tapu Koko! It is unknown how or why, but Tapu Koko is said to only appear to chosen ones (as reviewers who got to play two hours of Sun and Moon have stated). Could this encounter being used to set up future events in the anime? 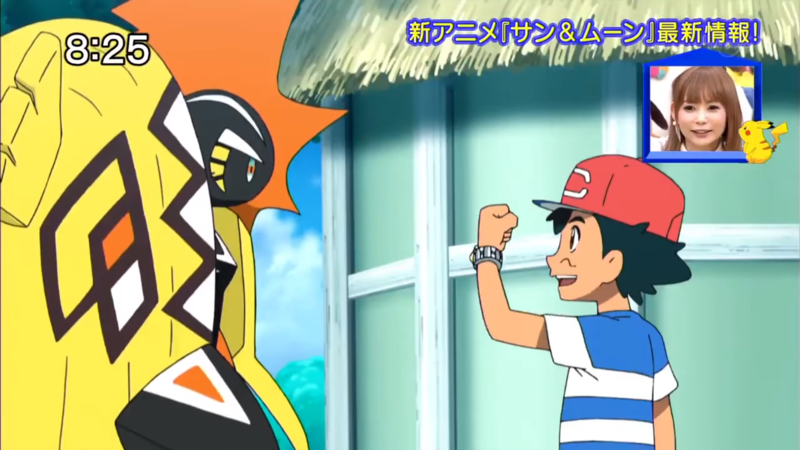 Ash excitedly talks to Tapu Koko, seemingly displaying his Z-Ring. This could happen before or after Tapu Koko steals his hat. The anime gives us a great look at our favorite Pokémon from a generation! Throughout every season of the anime, one thing I’ve always enjoyed is the personality the show gives to each Pokémon introduced that gen. With Sun and Moon’s anime, we can see that becoming the same here. 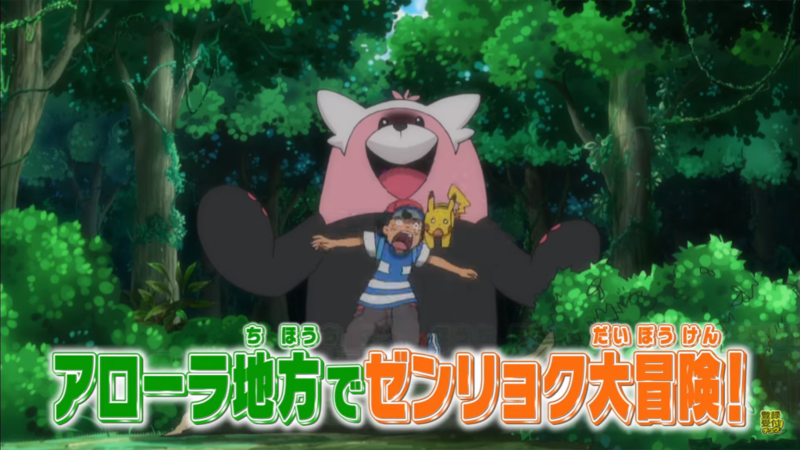 With scenes such as Bewear knocking around trees as it tries to chase Ash, Grubbin pinching Ash’s nose, or Pyukumuku stretching out its fist to attack, we get to see fun moments all throughout! This is usually liked by fans as it brings the Pokémon they love to life! We see more signs of these moments in the poster, with Team Rocket seemingly owning a Bewear and Mimikyu (and interacting with them in trailers). Both of these fit quite well with the past gags in the anime, as well as being perfect for Team Rocket and their personality. Each main character will usually have a team member that fits quite well with their personality and leads to great interactions and even development between them from time to time! With this considered and the fact that we see environments (such as the underwater one with Ash riding Sharpedo) are more fleshed out than before, it looks like the season will be filled with some fun and great moments. This captures the Alola feel perfectly, as Alola is a tropical paradise filled with lots of adventures waiting for trainers! So in conclusion, there are a lot of reasons to watch this upcoming season of the anime. If you are somewhat in doubt about watching it, I say try it! You may be surprised! The season may be good or bad, only time will tell! Edited by Altairis, bobandbill, Christos and Nick Wilde.